Posts tagged with "Long Beach"
The 2018 Camaro 2 SS defines the modern day muscle car. It thrusts power with a new focus on aerodynamics and handling. Its overstated presence remains true, but with enhanced design features – it has the auto world watching. The vehicle features the 1LE track package finished in a silver ice metallic coating with a prominent front grille ending at a point. It sports a sleek black mesh grille and vents that are strategically positioned on the hood to enhance the breathing and cooling mechanisms. The stance is wide and athletic, thanks to the 20” forged aluminum wheels, in combination with aggressive sized fenders for increased handling capabilities. Let’s take our attention to the rear of the vehicle. The taillights are streamlined to accent the masculine contours and racing additions. This includes a black finished spoiler and chrome polished quad pipes that sing the sweet melody of a manually shifted 6.2 liter V8 putting down 455HP to the crank. As of late, 360 MAGAZINE had the opportunity to pilot the Chevy on a variety of escapades around Los Angeles county. To begin, the team traveled to the first annual Brunch Life Festival in Long Beach. 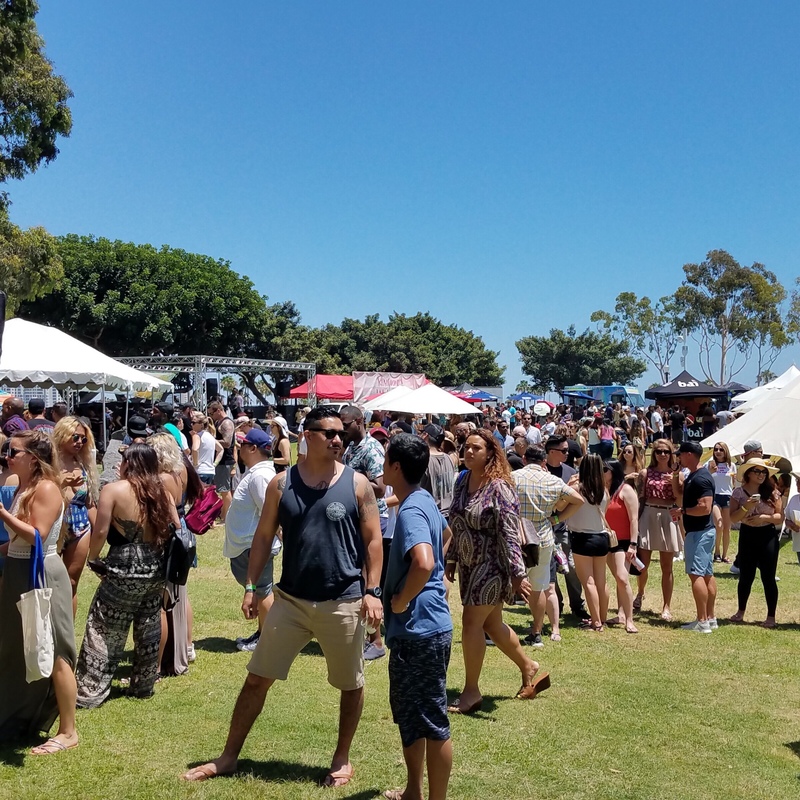 The fest featured a variety of different restaurants from Long Beach, Orange County and LA serving anything from gourmet burgers to delectable desserts. Before his current role, Golliff focused on Chevrolet performance vehicles. 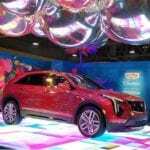 His most recent work can be seen on the sixth-generation Chevrolet Camaro and seventh-generation Corvette, including the new 2019 Corvette ZR1, the most capable Corvette made to this date. 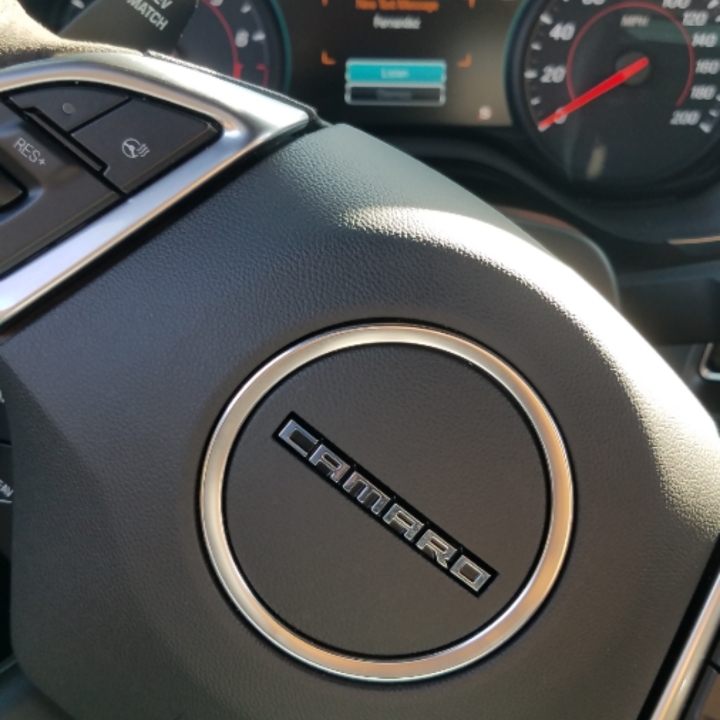 Driving a manual car in traffic can be frustrating, however the Camaro’s smooth clutch and short shifter made the repetitive shifting in stop-and-go traffic a breeze. In addition, it is more spacious than a coupe, as a group of four can fit with ease. The versatility to function as both a pure sports vehicle and luxury vehicle make the Camaro an ideal commuter car. The Camaro 2SS’s 1LE track package will cost an additional $7,000USD. It highlights a variety of performance additions, including magnetic ride control, beefed up 20” wheels (Summer tires only), Recaro performance front bucket seats, electronic limited slip differential, dual mode performance exhaust, suede finished flat bottom sport steering wheel and shift knob, satin black blade spoil, satin black hood wrap, satin black front splitter and Brembo performance brakes with red calipers – talk abut bang for your buck. With no access to a track, the trip shifted to a driving hotspot, Mulholland drive – a road which can expose the inadequacy in handling with some of the most elite vehicles in production. When put to the test, the beauty performed as intended, handling narrow twists and turns of the canyon with grace. Thanks to magnetic ride control, body roll is virtually absent staying extremely flat in back-to-back turns almost as if it was riding on rails – a feeling usually experienced in its European counterpart. Moreover, with the rev matching feature activated, the 6.2L V8 will keep power consistent when down shifting heading into a turn that provides more acceleration and traction while exiting. This is a neat feature for those who have not yet learned the intricacies of a manually shifted vehicle, making it enjoyable for even the novice enthusiast. The interior is simple, allowing the driver to focus on what really matters – the road. It features a Chevrolet Mylink audio system with navigation ($495USD) on an 8-inch diagonal touch screen that is also compatible with Apple Car Play and Android Drive. Furthermore, one can opt for the performance data and video recorder ($1300USD) that can record several metrics and provide feedback on the driver’s performance. Valued at $42,000USD for the base model and an additional $7,000USD for the 1LE track package plus extra features available upon request, the total comes to a modest $51,790USD for a full blown track super star. The noteworthy 2018 Camaro is a steal for anyone looking to acquire an entry level sport vehicle. 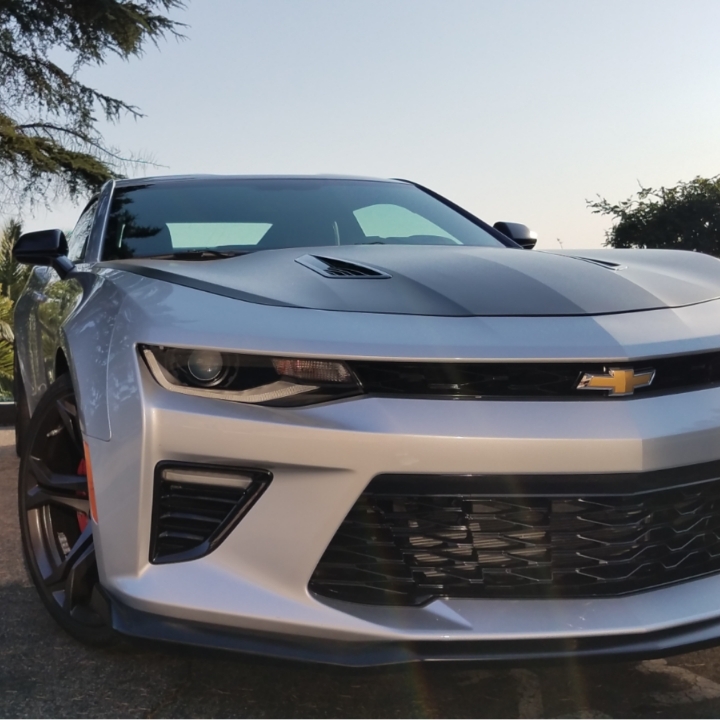 This entry was posted in Auto and tagged 360, 360 Magazine, Android Drive, Apple Car Play, auto, automotive, Brett Goliff, Brunch Life Festival, Camaro, Camaro 2 SS, car, Chevrolet, Chevy, corvette, general motors, Global Society, gm, Hannah Audrey Lowe, Long Beach, Los Angeles, luxury, muscle car, Mylink, New Balance, power, recaro seats, supercars, Vaughn Lowery, vehicle on September 1, 2018 by wp360mag. 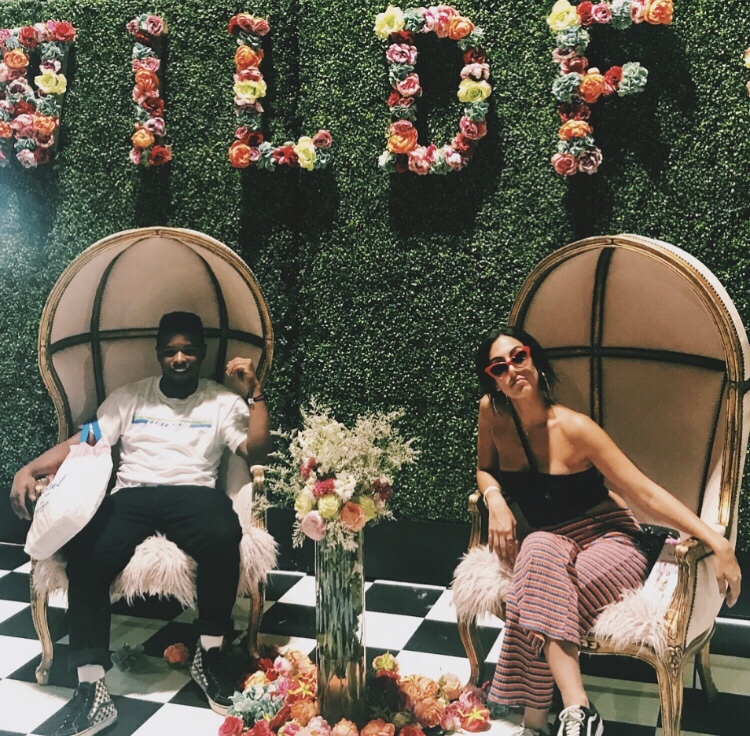 Some of the best restaurants in Long Beach, Orange County, and Los Angeles came together for the first ever Brunch Life Fest in Long Beach, CA. At the event, there were local brunch tastings, mimosas, and specialty drinks. Bottomless mimosas, beer, and brunch? What can be better than that? 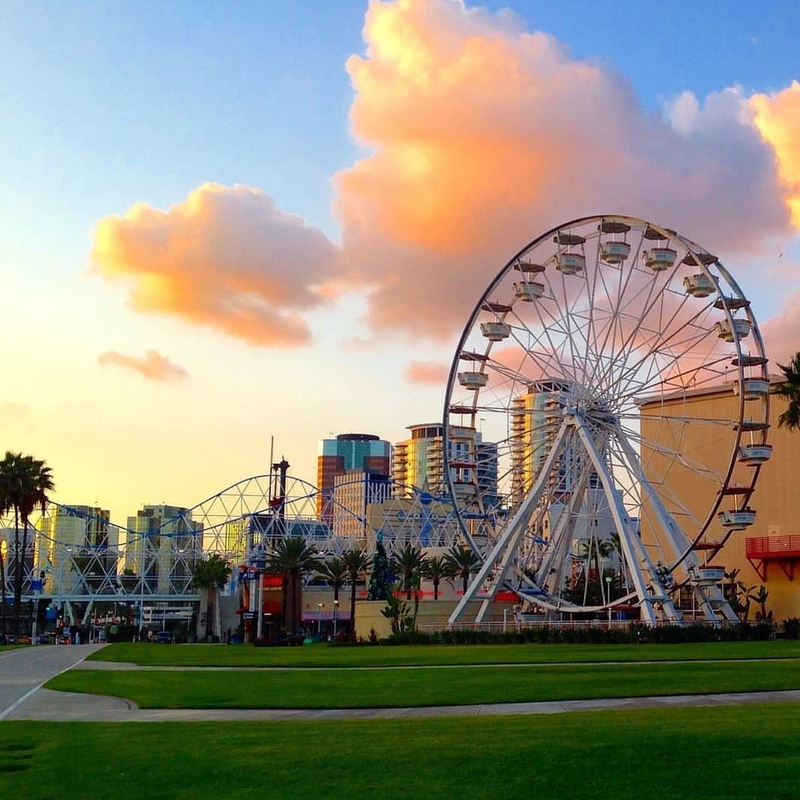 This was a one-day outdoor food and entertainment festival that debuted at Long Beach’s Rainbow Lagoon Park at 400 E Shoreline Dr, Long Beach, CA. The parks turf recreational lawns, waterfront views and walkways are the draw at the traditional Japanese-style park. This event was exclusive to 21+ on August 4, 2018. with day drinking, samples, and tastings while supplies lasted. At the event, full sized entrees and beverages were available through vendors. Agaves Kitchen, GD Bro Burger, Gourmet Blends, Padre, Drake’s Brewing, Essential Water, and Liberation Brewing were just some of the vendors at the event offering tastings and specialty drinks. Pearson Brother’s Winery provided a mimosa bar. Patrons were able to try the first grapeless wine made with wildflower honey, valencia orange, and indonesian vanilla. Event goers enjoyed live music and entertainment from local bands, photo booths, lawn games, and other fun activities. VIP tickets were $90 and that included open mimosas bar, bloody marys, beer tastings, brunch food samples, access to the VIP section, and cocktail bar. General Admission tickets were $75 and that included open mimosas bar, bloody marys, beer tastings, brunch food samples, and access to merchants and vendors. 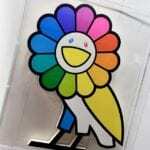 A La Carte was offered to patrons and that paid entry to the festival, and access to food vendors and merchants. If you’re a brunch enthusiast, you’ll want to head over to the Brunch Life Festival in Long Beach on August 4. The event was packed by mid-morning and drew in so many people in Southern California. The Brunch Life crew worked around the clock pooling funds to pay for the event and sourcing local businesses to create this fun day for patrons. There first time doing this was a success and they hope to continue to do this annually. This entry was posted in Uncategorized and tagged 360 Magazine, Agaves Kitchen, beer, Beverages, Bottomless mimosas, brunch, Brunch Life Fest, California, Drake’s Brewing, drinks, Dylan Worcel, entertainment, entrees, Essential Water, festival, food, GD Bro Burger, Global Society, Gourmet Blends, Liberation Brewing, local brunch tastings, Long Beach, Los Angeles, mimosa bar, mimosas, orange county, Padre, Pearson Brother’s Winery, Rainbow Lagoon Park, restaurants, specialty drinks, tastings, Vaughn Lowery, vendors, waterfront on August 19, 2018 by wp360mag. 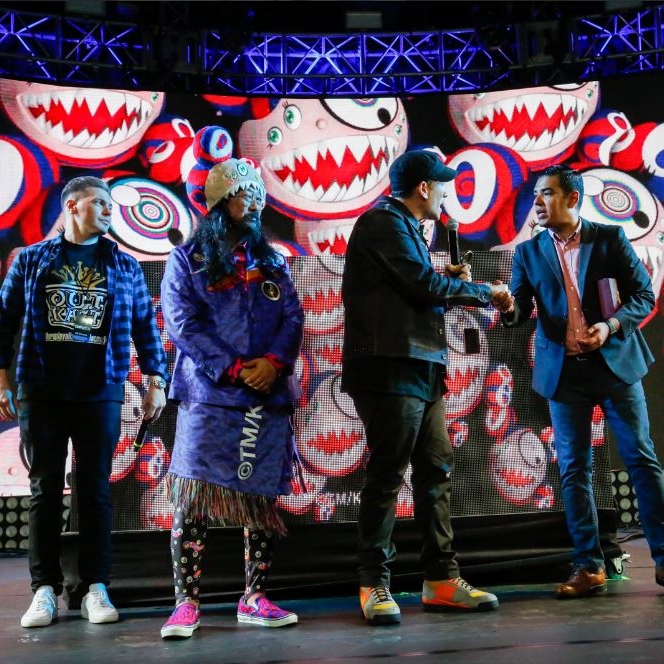 ComplexCon, the world’s largest gathering of visionary pop culture enthusiasts, returns for its third annual event on November 3-4, 2018, in Long Beach, California for a weekend of exclusive sneaker drops, musical performances, bleeding edge streetwear, and fashion, and the return of ComplexCon(versations) bringing together icons, influencers and celebrity speakers.Pharrell Williams and Takashi Murakami return as host committee chairs again this year. Additional host committee members, panel discussions, performance line-ups, programming and activations will be announced in the coming weeks. A limited supply of pre-sale tickets for the festival are on sale Friday, July 20 at 3 pm Eastern/12pm Pacific at ComplexCon.com. The two-day festival is the epicenter for tens of thousands of the most active, influential and engaged individuals in the world. 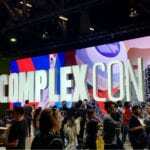 ComplexCon mixes concert performances, retail pop-up shops, in-depth panels and conversations, art, food, brand activations, interactive technology and much more into a one-of-a-kind experience that brings together creators and audiences to celebrate culture, spark creativity, and forge new collaborations. 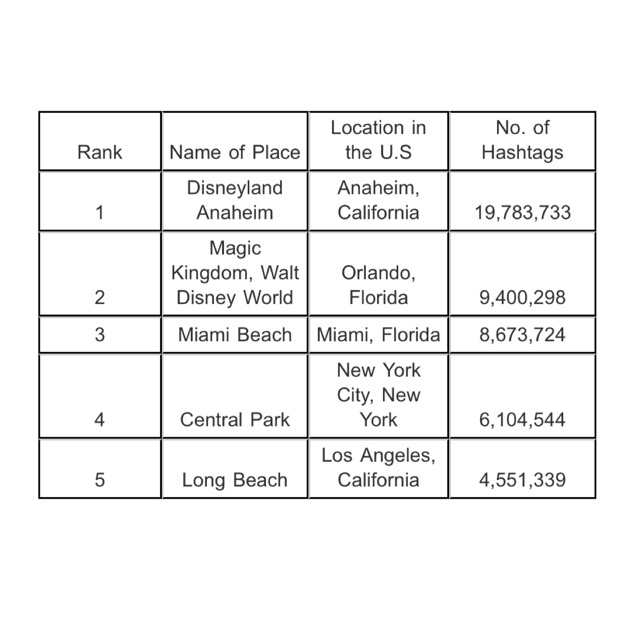 This year, ComplexCon is focusing on the enlightenment and empowerment of the individual, reflecting the issues and conversations that permeate and influence culture today from entertainment to art to politics. 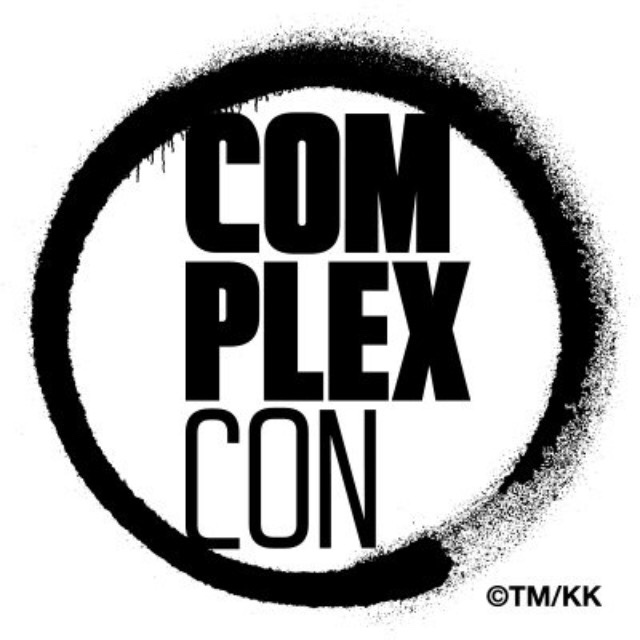 ComplexCon unveiled a new logo, which incorporates Murakami’s modern interpretation of the ensō, an ancient zen symbol that represents the cycle of all creativity and life, from chaos to growth to enlightenment. Fans told us and we listened! This year, ComplexCon is catering to fans with bigger, bolder, better experiences and activations. 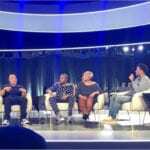 This third annual festival and exhibition will feature even more panels and speakers as part of the popular ComplexCon(versations) track in which today’s most significant cultural figures tackle the most important topics of our times. Also new for this year, the Pigeons & Planes Stage is moving into the larger arena space so fans can be fully immersed in the musical experience. The ComplexCon footprint is also expanding this year as we take over the Rainbow Lagoon next to the Long Beach Convention Center for an elevated food court hosted by First We Feast. A limited number of pre-sale tickets for ComplexCon are available on Friday, July 20th at 12pm PST, or while supplies last, for our most passionate attendees to secure their spot early. The tickets give attendees access to brands and organizations on the show floor, panels and discussions, daytime performances, merchandise and shops, food trucks, and more. A very limited number of VIP packages are available again this year, giving fans early access to ComplexCon to shop first, a special concert viewing area, VIP lines for entry into the festival, select booths, food trucks and exhibits and more. 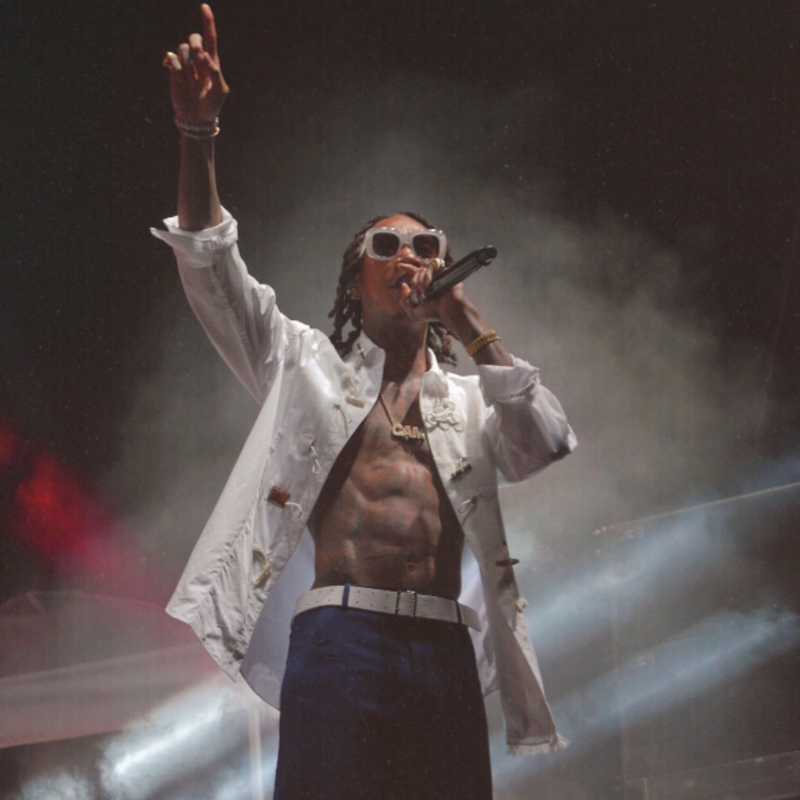 Launched in 2016 by Complex Networks and ReedPOP, the two-day event has become a must-attend for fans, brands and cultural icons. 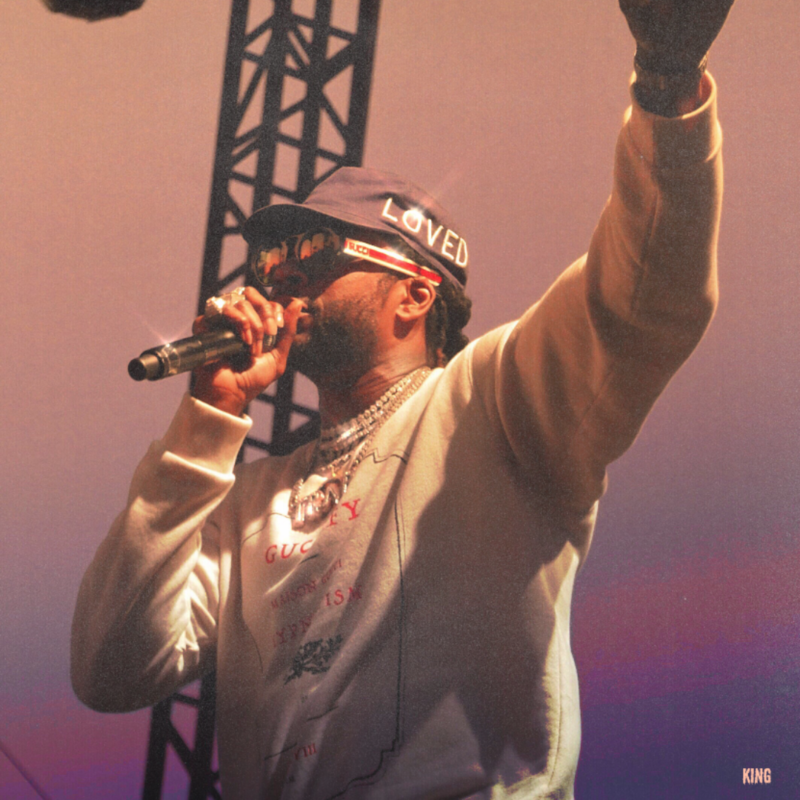 Last year over 50,000 fans, 200 leading cultural figures converged for the two-day festival including performances from N*E*R*D*, Gucci Mane, M.I.A., Young Thug, DJ Khaled, SuperDuperKyle, A$AP Ferg, Jaden Smith, Virgil Abloh, iamOTHER: #BeGreat Party ft. Kap G X Bia X WatchtheDuck, Ski Mask The Slump God; exclusive retails experience fromPuma, Colette, Billionaire Boys Club, Human Made, Union Los Angeles, Modernica, Off-White, Nike, Undefeated, Concepts, RSVP Gallery, New Balance, Pintrill, Adidas andClot; and cultural icons Andre 3000, Cam’ron, Chelsea Handler, Lavar Ball, Don C, Hiroshi Fujiwara, Jerry Lorenzo, Rick Ross, Roy Choi, Wale and more leaders. 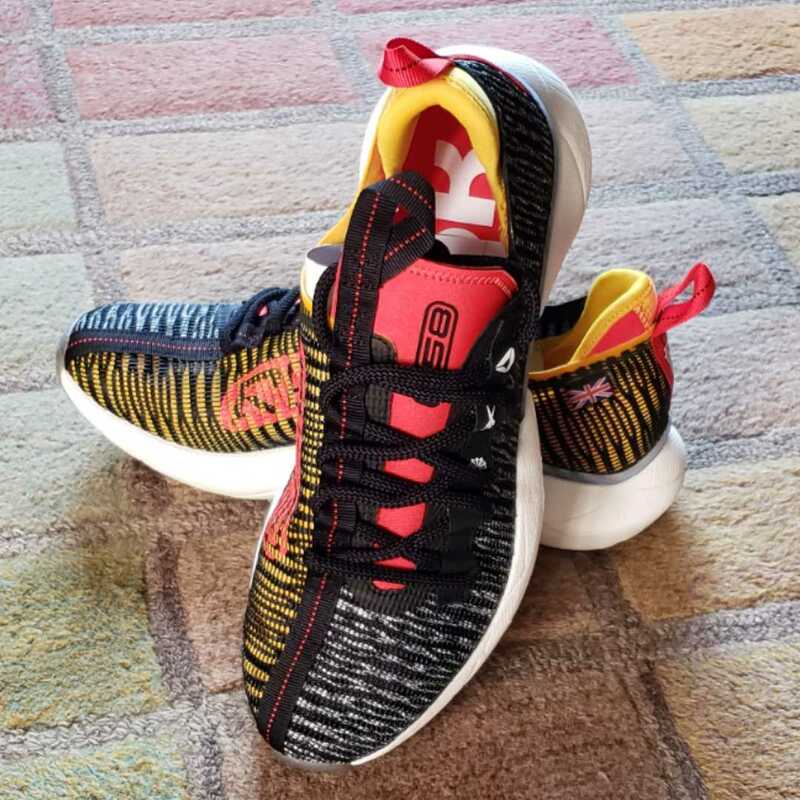 This entry was posted in Feature and tagged 360, 360 Magazine, a$ap ferg, Adidas, art, artists, Atrin Yazdani-Biuki, BeGreat Party, Billionaire Boys Club, Brands, California, Cam'ron, Celebrities, Chelsea Handler, Clot, Colette, collaborations, Complex Networks, ComplexCon, Concepts, concert, culture, design, Don c, event, fans, festival, food trucks, Gucci Mane, hiroshi fujiwara, hollywood, Human Made, iamOTHER, jaden smith, jerry Lorenzo, Kap G X Bia X WatchtheDuck, Lavar Ball, Long Beach, Long Beach convention center, M.I.A., merchandise, Modernica, musicians, New Balance, Nike, Off-White, performances, Pharrell Williams, Pigeons & Planes Stage, Pintrill, Puma, Rainbow Lagoon, rapper, ReedPOP, retails, Rick Ross, Roy Choi, RSVP Gallery, shops, singer, Ski Mask The Slump God, SuperDuperKyle, Takashi Murakami, Undefeated, Union Los Angeles, Vaughn Lowery, VIP, Virgil Abloh, wale, Young Thug, Andre 3000, DJ Khaled, N*E*R*D* on July 20, 2018 by wp360mag. Long Beach, known for its skate culture and diverse community, hosted the largest skate/surf convention in Southern California called Agenda. The engagement took place on June 28 to June 30. It showcased top designers as well as emerging brands while simultaneously hosting panel discussions on industry trends. 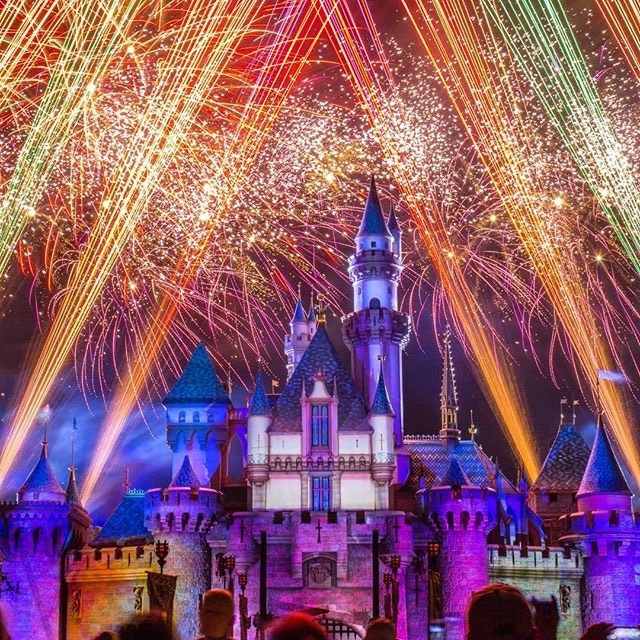 Investors from all around the world attend in hopes of discovering what will make a huge impression in 2019. This year Agenda collaborated with another annual skate competition event called the Dew Tour. 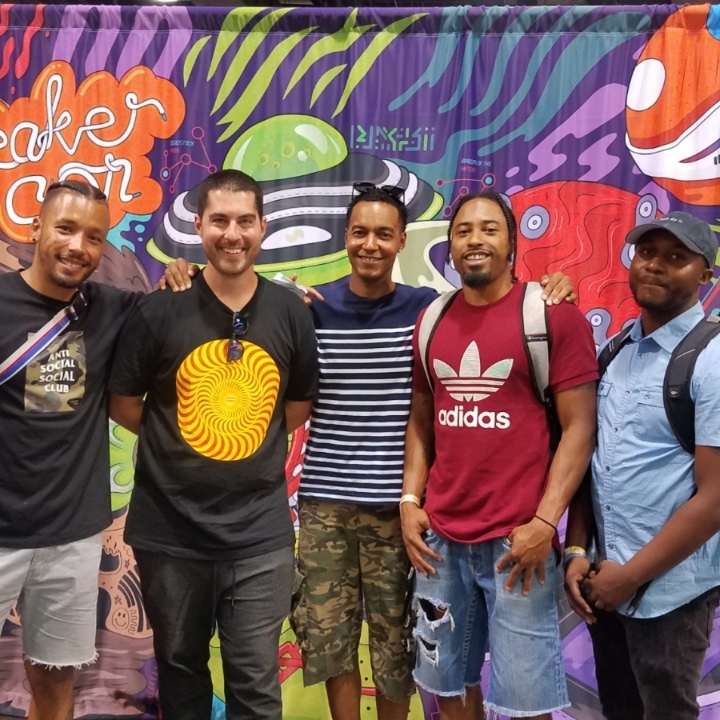 The combination of these two industry events was a major success for the skate/surf industry bringing both fashion, athleticism and music under one roof. The last day of Agenda was called Agenda Festival and it held the music portion of the convention. 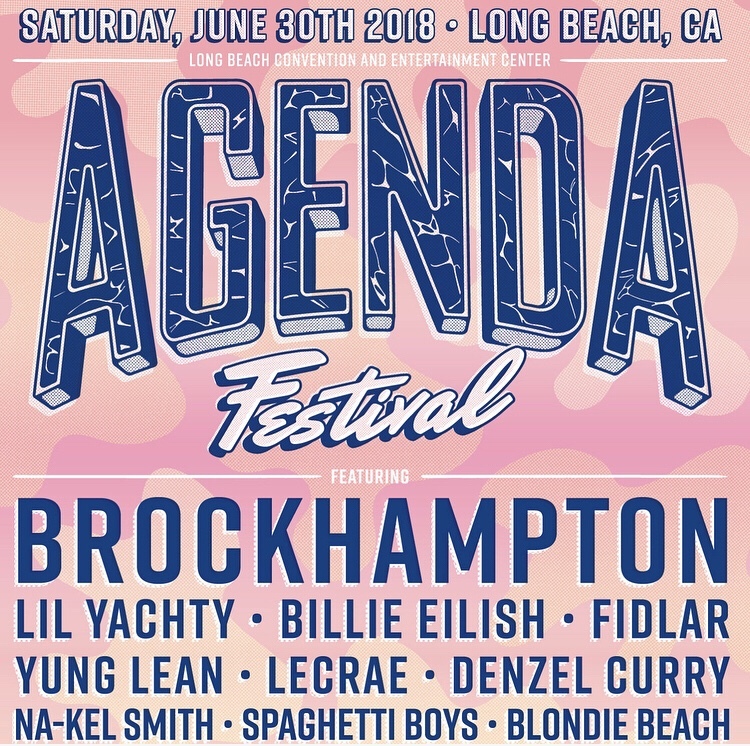 Agenda Festival had major headliners such as Brockhampton, Lil Yachty, Billie Ellish, and Fidlar. These headliners were all completely different in style, age, and genre bringing an eclectic twist to this industry giant. Agenda is the place to be for all things skate and surf and provides a new wave of trends for these two cultures. This entry was posted in Uncategorized and tagged 360 Magazine, Agenda Festival, apple music, Billie Ellish, Brockhamptom, Dew Tour, Fidler, Lil Yachty, Long Beach, Madison Smushkevich, pop culture, rana salloom, skate, soundcloud, spotify, surf, Vaughn Lowery, YouTube on July 2, 2018 by wp360mag.